We're sorry, but we couldn't find MLS # 13697797 in our database. This property may be a new listing or possibly taken off the market. Please check back again. See all Latitude 33 Lease. 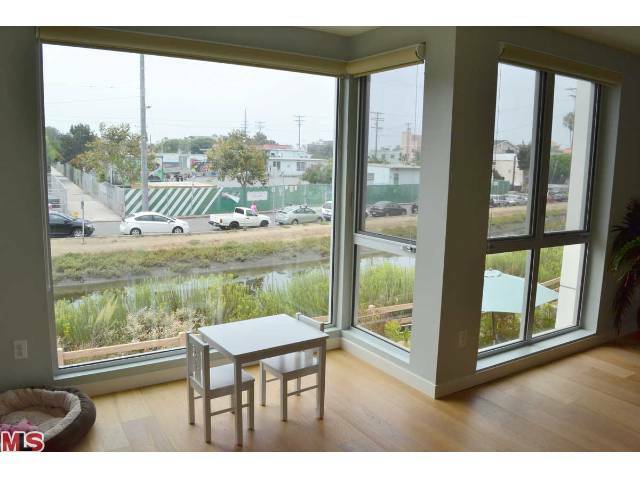 Live/Work Condos in Culver City – New Construction Right on Washington Blvd.